In the market for your next vehicle? Visit our Honda dealership near Port Jervis, Middletown Honda, and discover one of the best pre-owned inventories in the area. Buying a used vehicle from us allows you to search through a wide selection of different models from different makes, as well as the confidence that you’re getting a quality vehicle. Stop by to see what’s available. Middletown Honda is located on Route 211, just southwest of Gander Mountain. Our sales hours are Monday – Thursday from 9am – 8pm, Friday – Saturday from 9am – 6pm, and Sunday from 10am – 4pm. By using our helpful search filters such as: make, body type, price range, and year, you can browse through our online inventory to easily find what you’re looking for. Each page lists vital vehicle information like specifications, equipped features, estimated fuel economy and more. We’re also pleased to offer free Carfax vehicle history reports on vehicles whenever possible. Carfax is your key to knowing what a vehicle has been through and that you’re getting a good deal. By getting a Certified Honda, you get many of the quality and warranty benefits of a new vehicle for a used vehicle price. Before they can be certified, potential vehicles must meet strict requirements. Vehicles must be less than 6 years old, have no more than 80,000 miles clocked on the odometer, and pass a 150-point inspection. If you’re interested in learning about any of the models that we have to offer or would like to take a test drive, feel free to give us a call. Our team is here to answer any questions you may have. Better yet, visit us in person and ask about some of our great deals. Middletown Honda is located at 520 Route 211, a short 25 minute drive northwest of Port Jervis. 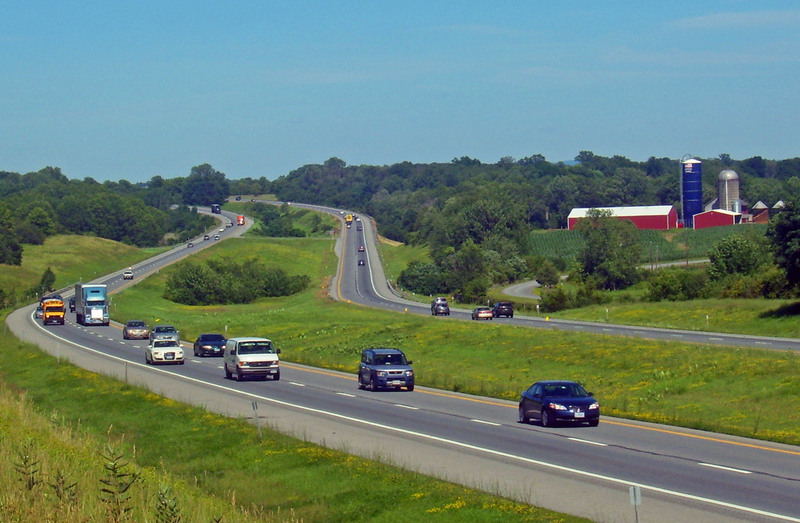 Reaching us is easy; take I-84 east, NY-17 north, then Route 211 east, where we can be found on the south side of the road.